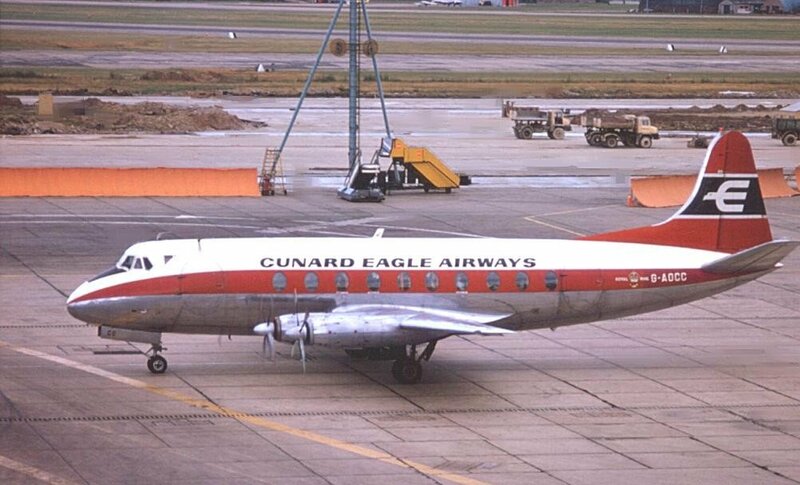 First flew on the 16th June 1955. 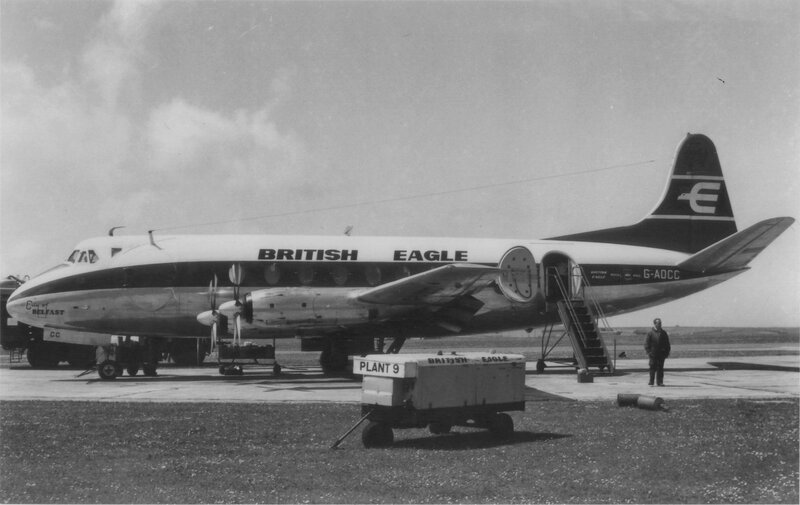 Purchased by Eagle Airways (Bermuda) Ltd as VR-BBM from Cubanan (ex CU-T605) in April 1961. 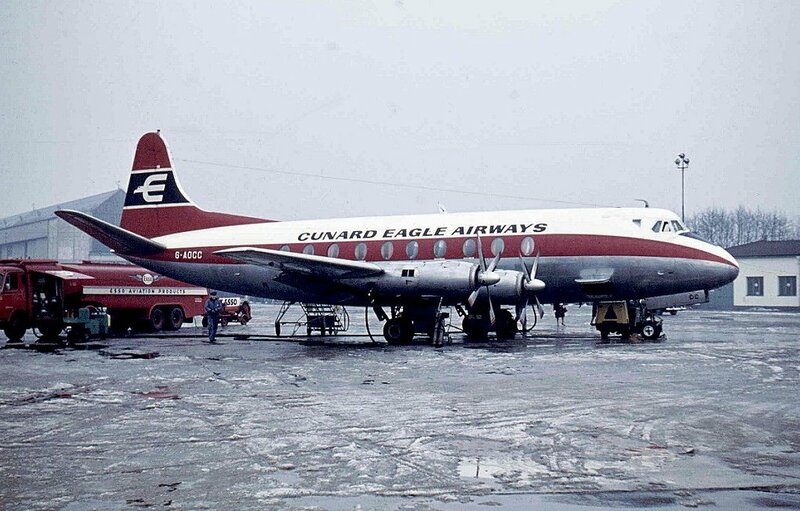 Transferred to Cunard Eagle Airways Ltd as G-AOCC on the 3rd September 1962 and then transferred to British Eagle International Airlines Ltd in September 1963. "City of Belfast" later swapped with G-AOCB to become "City of Edinburgh"